Sculptor is done by artist Henry Maximick. 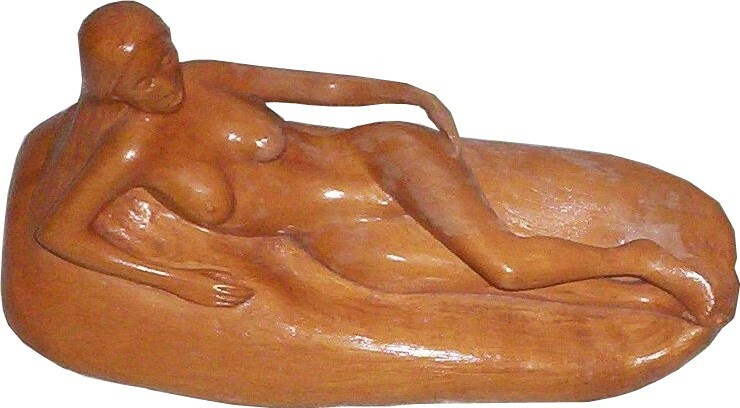 Wood carving is of Yellow Cedar, and was carved in 1994. Finished with high gloss lacquer.